Digital Nordix is an IoT/LoRaWAN™ operator that provides LoRa® network subscription services for IoT solutions. 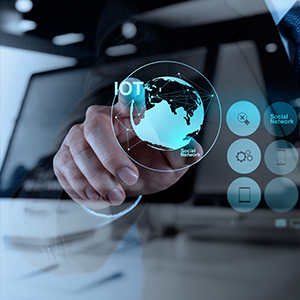 DNX's focus is to ensure a robust and customizable wireless IoT network. 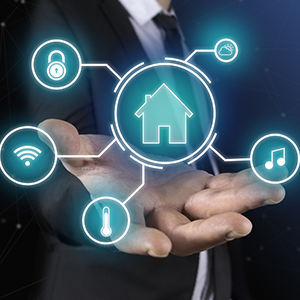 Unlike other IoT providers, DNX works closely with independent partners to provide Customization and System integration for best possible IoT solution. Our LoRa® network services are divided into; Device Management, Data Management and Network Management (see more info below). As a partner, we manage our own and customers LoRa® networks worldwide. 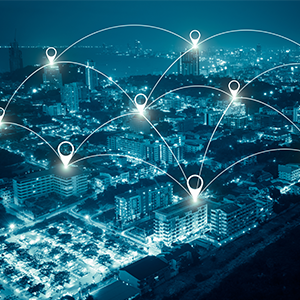 Unlike GSM networks and LANs, LoRa® networks are developed directly for IoT solutions with small data ranges, long range (city/regional network), 2-way communication, very low power consumption (battery life 10-15 years) and low installation/operating costs. Digital Nordix is a Microsoft IoT Partner and DNX for LoRaWAN™ services are easily integrated with Microsoft Azure via Service Bus, Event Hub and IoT Hub for customer specific interface. This makes it easy for Microsoft Partners to get a quick start and add their professional services such as visualization, analysis and optimization. Read more about LoRa Alliance™, our partners or contact us for more information.